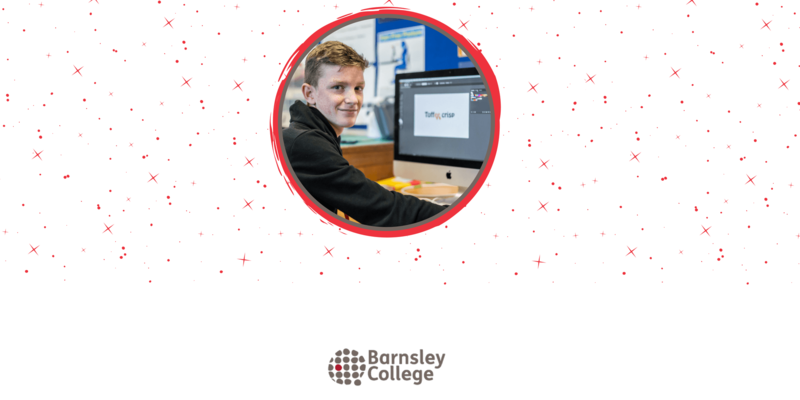 Businesses across the region are invited to attend a free breakfast networking event to hear from an advertising agency, Forward and Thinking and about apprenticeship opportunities available at Barnsley College. 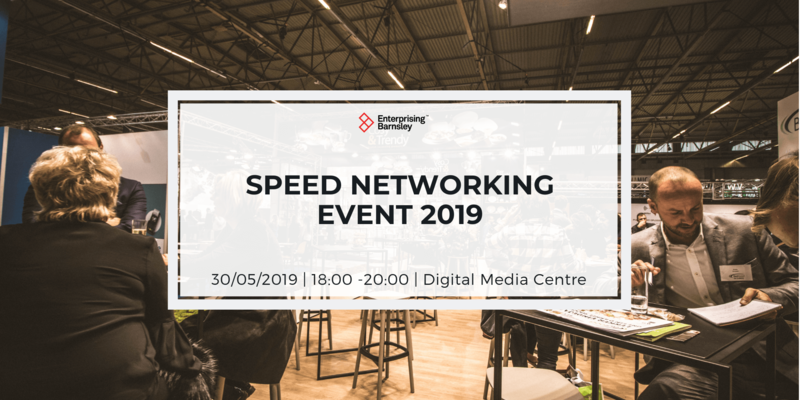 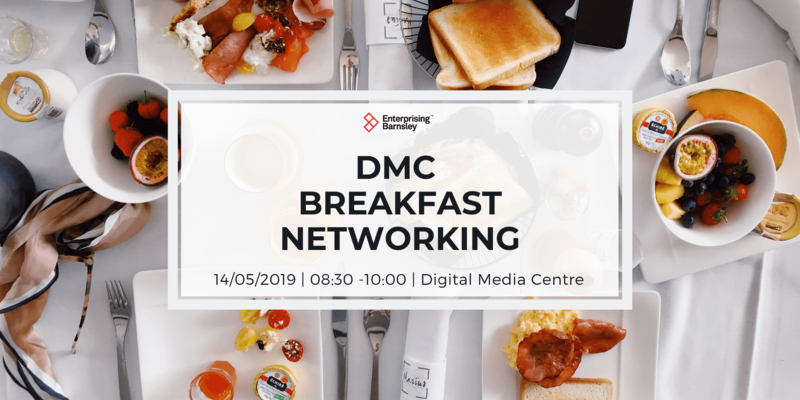 Attendees will hear from Lance Brook, Digital Marketing Manager at forwarding and Thinking, who will talk about the range of digital products that help businesses find and connect with customers. 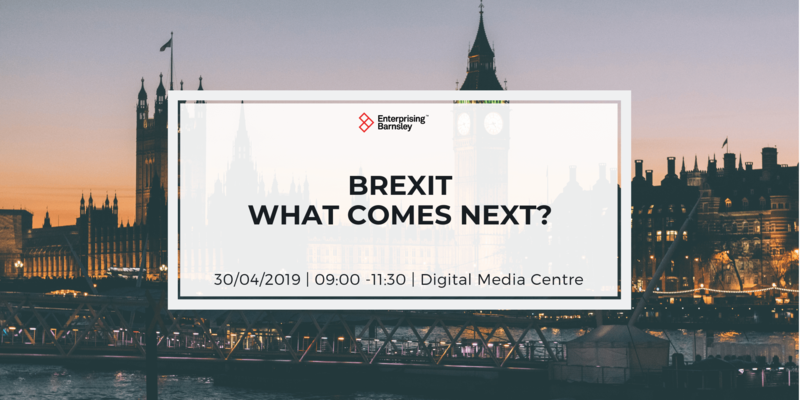 He will provide an overview of the different digital platforms businesses can use, what to use them for and how to measure success.